The first electric Jaguar will be shown to the public at the Geneva Motor Show, and from the summer the car will go on sale. The Jaguar I-Pace electric car is almost identical in design to the pre-series concept car. He has a swift profile with a fairly low bonnet, a Jaguar branded grille and narrow LED headlights. The new Jaguar I-Pace reaches 4,682 mm in length with a wheelbase of 2,990 mm. The drag coefficient is 0.29, which is a very good result for the crossover. Jaguar I-Pace 2019 interier is trimmed with leather, and the front seats are separated by a tilted center console. At a crossover the virtual panel of devices and at once two touchscreens (a diagonal of 10 and 5,5 inches) multimedia system InControl Touch Pro Duo. On assurances of developers, the internal space in the Jaguar I-Pace - at the level of larger crossovers. The boot is 656 liters in normal condition and 1453 liters - with folded rear seats. On each axis of the crossover is mounted on an electric motor. In total, they develop 400 h.p. from. and 696 N ∙ m. Overclocking to a hundred takes 4.5 seconds. A battery of 90 kWh provides a power reserve of 480 km. To charge an electric car Jaguar on 80% it is possible only for 80 minutes by means of the optional 100-kilowatt charger. 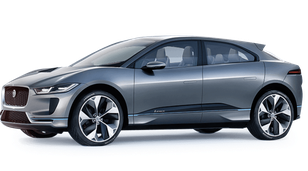 Buy an electric car Jaguar I-Pace will be at a price of 82 thousand euros. The basic version will receive 18-inch alloy wheels and a powerful audio system Meridian. 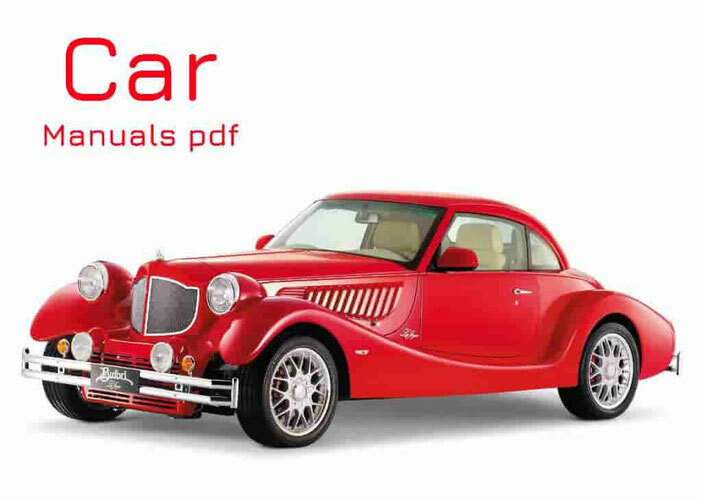 The top version of First Edition for 106 thousand euros is equipped with electric drive and heated front seats, matrix lights, 20-inch wheels, air suspension, projection screen and panoramic roof.